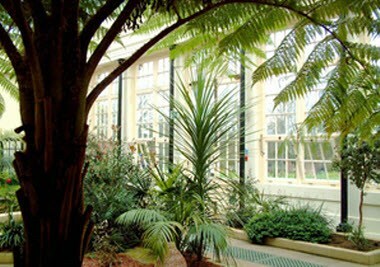 Sheffield Botanical Gardens cover 19 acres and were first opened in 1836. The Gardens have recently been fully restored at a cost of approximately £6.69 million and they are the only Botanical Gardens in the country to have undertaken such a complete restoration. In order to access the generous Heritage Lottery Fund Award of £5.06 million, an additional 25% in matched funding was raised. 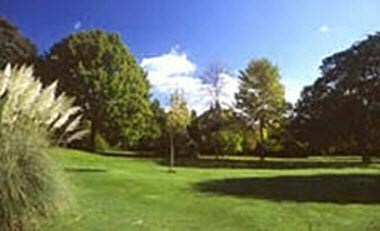 The Gardens are the only public open space in the country where the voluntary sector has raised more than £1 million in matched funding. The Gardens’ staff and FOBS volunteers continue to develop the plantings throughout the Gardens. 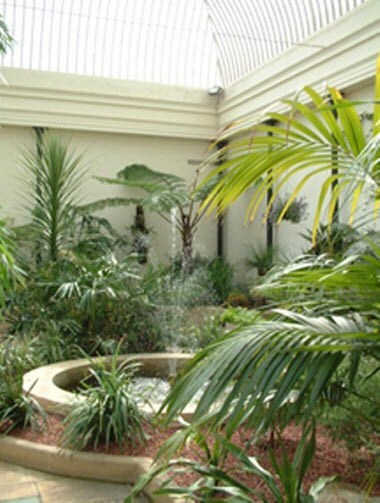 In the future, additional projects will be undertaken to further enhance the Gardens as a center of horticultural excellence.